The one hundred year brand, which has successfully acquired for itself a reputation as a world class manufacturer of quality crafted and well designed products, is making some huge progress in its original products. Victorinox Swiss Army first sold their knife to the Swiss Army over one hundred years ago and since then has gone beyond its founder’s original expectations. Now the company is making some uniquely designed knives to be handed to soldiers serving in the Indian Army. 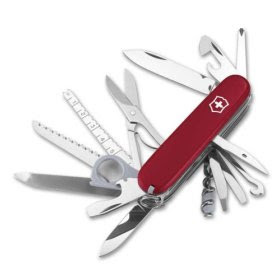 The army has given its specifications of functionality to the company and Victorinox Swiss Army is very keen on satisfying this huge customer that could lead them to an order to equip the 1.3 million combatants in the Indian Army. 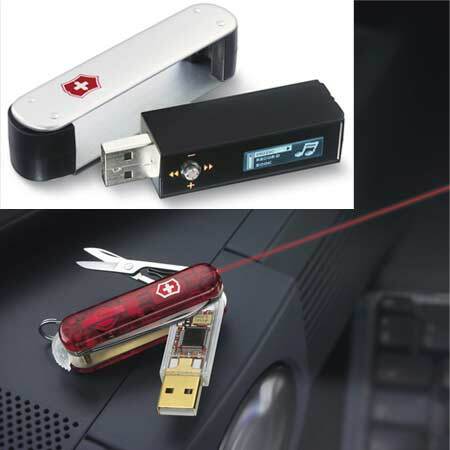 Due to its clear track record in manufacturing pocket knives and survival kits, Swiss Army has always held the place of most prestigious brand in the field. The quality in a product that is sealed in with the Swiss Army insignia is invaluable. Their latest challenge with the Indian Army proves their ability to unique and personalized design. The Indian Army’s knives are so unique because they are made to be able to serve a purpose in all the diverse climates and landscapes of the Indian region, from the icy peaks of the Himalayas to the deserts of Rajasthan. Their success in becoming a most prestigious company in watches in such a short time gives them much belief that they can satisfy the Indian Army in meeting its demands. Thirty-year old Filipino boxing champ Manny “Pac-Man” Pacquiao, also known as the “People’s Champ” has been selected by Victorinox Swiss Army as the luminary for their latest limited edition timepiece. As the five-time winner of world titles, competing in five different weight divisions, Pacquiao has been rated by Ring Magazine as the top boxer in the world – pound-per-pound. In addition to being named as one of Time Magazine’s most influential people for 2009, Manny Pac-Man Pacquiao is also the first Filipino national to have an international watch brand name a watch after him. Victorinox Swiss Army’s brand manager for their Philippines watches division, Marnie Chua, is very excited to be paying tribute to this Filipino legend, and believes that he is the best representative for the brand’s philosophies of innovation, reliability and functionality. A limited edition of only 1,000 “Pac-Man” watches will be created, making the watch a “must-have” for anyone who shares the Filipino pride over Manny’s achievements. The design of the watch includes an engraved image of boxing gloves on the watch’s face, and a rendition of Pacquiao’s face and the Filipino flag on the caseback, along with the words “A Tribute to a Filipino Boxing Legend”. Like all Victorinox Swiss Army watches, the watch is also equipped with a scratch-proof sapphire crystal, screw-down pushers, and the highest grade of leather straps and hardware.